We meet every Tuesday in term time from 6pm - 7.10pm at the church. Children in School Year 1 - Year 6 are welcome to join us. A typical evening starts with games maybe using our parachute or outside in the garden if the weather is fine. We sing songs, then maybe have a puppet sketch or Bible story. The children always enjoy the craft which is based on the evenings' Bible story. Generally we finish off with a quiz - great favourite! 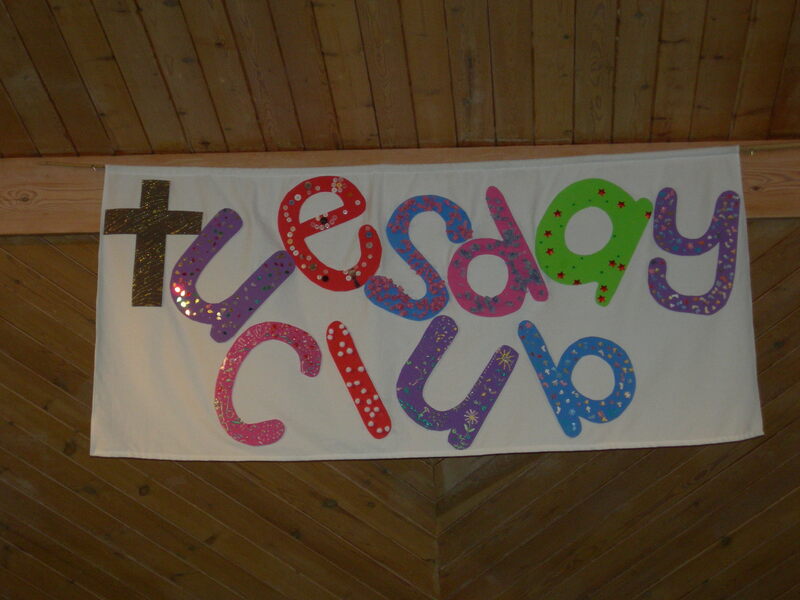 Tuesday club began 14 years ago and has proved to be very popular with the children in our local area. We do invite all children and parents to join us on a Sunday and regularly have special events for them to attend. Please contact the church or read more on our web site.